On June 8th, IRCC (Immigration, Refugees, and Citizenship Canada) updated the Canadian Express Entry pool in a few ways. 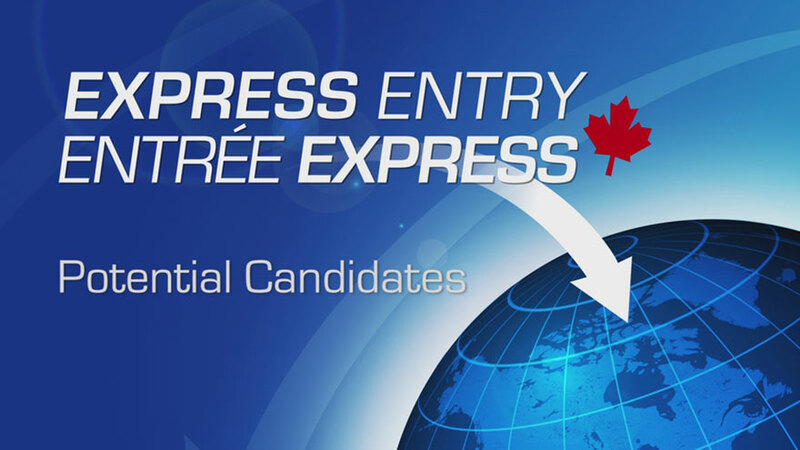 Candidates who are already within the Express Entry will receive additional points for knowing the French language. They will also receive additional points for having siblings in Canada as well. In addition to the point changes, there is also a new feature which will rank candidates with tied Comprehensive Ranking Score scores based on the date and time they submitted their application. This means applicants who submit their profiles earlier will receive higher points while those who wait to submit, will receive lesser points. These changes made this week to the Express Entry visa has brought much hope to immigrants wishing to live in Canada. In recent months, hundreds of people have been using Washington state as a stepping stone to Canada where it is believed to be more welcoming than the United States. In many examples, Canada has upheld their name by expecting many newcomers with open arms. Once illegal immigrants have crossed the border into Canada, they could then apply for asylum which gives many immigrants the idea to illegally cross the border into Canada to feel safer. In the United States, these immigrants would be deported back to their country but in Canada, they may be given another chance. Canadian Prime Minister Justin Trudeau, has enthusiastically resettled thousands and thousands of Syrian refugees in Canada. As word has spread, many illegal immigrants are migrating to the westernmost part of the border between Washington and Canada to make the bold move. Many people are saying that “crossing there couldn’t be easier” showing that there is a large unfenced Canadian road that straddles the US border. Although it is risky to attempt the crossing, once they are there, it may be a sigh of relief for many immigrants. For many years Canada watched some of the world’s greatest tech talent head down to its southern neighbor, the United States. The US was paying more and they had the biggest companies in the tech world to offer to these tech workers. 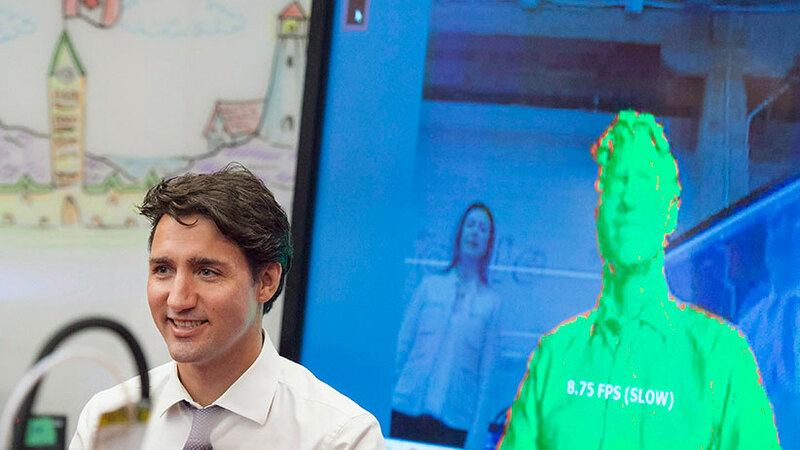 Canada was left behind in being able to attract the smartest and most innovative workers until Trump came around. Now that work visas in the US are becoming harder to obtain, many workers are leaning towards working for Canada as the country accepts high-skilled foreign workers with open arms. “Canada’s looking pretty good right now,” said Michael Tippett, the Vancouver-based co-founder of True North. In the first two month’s of Trump’s presidency, we already saw two attempts to impose a travel ban on Muslim-majority countries. This highly affected the H-1B visas which were used by tech companies to bring foreign workers to the U.S. “Companies have, I think, lost a bit of confidence in the stability and predictability of the US immigration system and are looking to Canada as a place where they can set up shop and not be subject to those whims as much.” Tippett concluded. Immigrants use Washington state to sneak into Canada for asylum. Here’s how, and why.